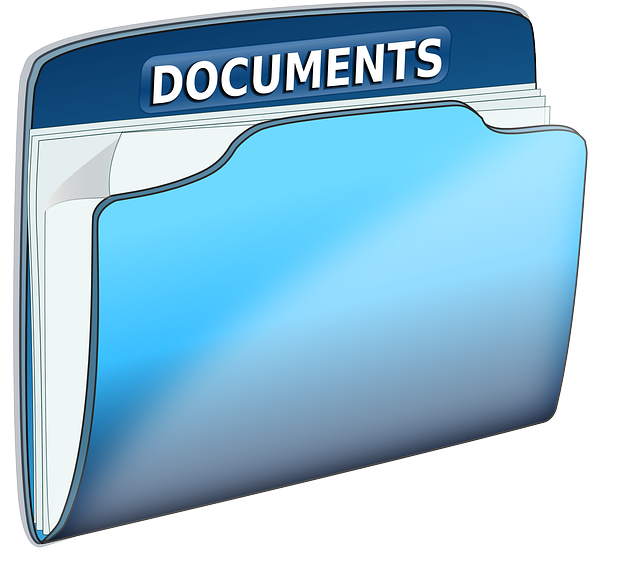 Learn the difference between document and records management. There are three main things to understand about the two systems to help you fully grasp their importance. One is that the goals are different; document management is focused on efficiency, or making sure that necessary documents are processed faster. Records management is focused on compliance or making sure that you have paper trails that confirm the required regulatory information for your business. The second difference is the type of information; documents tend to be comprised of content that is transient while records management focuses on historical content. Third, the methodology of the two is quite different. Document management is content focused while records management is context focused, this also means that the two types of documents will have very different retention lifetimes. So what exactly is each type of management? When we talk about document management, what we mean is the system in place to ensure that day-to-day physical and digital files within an organization are captured, stored, modified, and shared in a way that is consistent and effective. A good document management system will reduce misfiled and lost documents, allow for faster retrieval of searched documents, help organize and improve efficiency. A good system will also help reduce the physical space needed for storing documents. A records management system is used to maintain diverse types of records and to establish policies and standards. It is particularly important in industries that require substantial regulation and oversight. A records management system helps keep track of what records exist by way of an inventory, as well as monitoring the retention periods needed for stored information. It also identifies the owners of each record and contains a detailed audit trail and custody chain to ensure full transparency. Records management systems also have the capacity to apply holds to records for legal issues, help in e-discovery, manage proper disposal, preserve records, and develop and administer set procedures and policies for both electronic and paper systems. The importance of successful document and records management systems cannot be overlooked. To make sure your business is on the right track in both, call the experts at Micro Record today! Due to our companies outstanding 2017 sales, Digitech Systems has selected Micro Records Company as A 2018 Gold Star Partner! Located in Baltimore, MD, Micro Records can help your business transition to a paperless way of life with quality e-forms and technology. For more information about how we can help your business utilize proactive monitoring, transition to doing things digitally, get rid of sensitive documents securely or benefit from new technology solutions, visit us online or give us a call at (877) 410-SCAN. For more tips on transitioning your business to paperless technology and going green, follow us on Facebook, Twitter, LinkedIn, Google+, YouTube, and Flickr. This entry was posted on Friday, May 11th, 2018 at 9:28 am. Both comments and pings are currently closed.